Posted by Vito Paratore on Tuesday, 28 November 2017. I love the drama of rainy days. 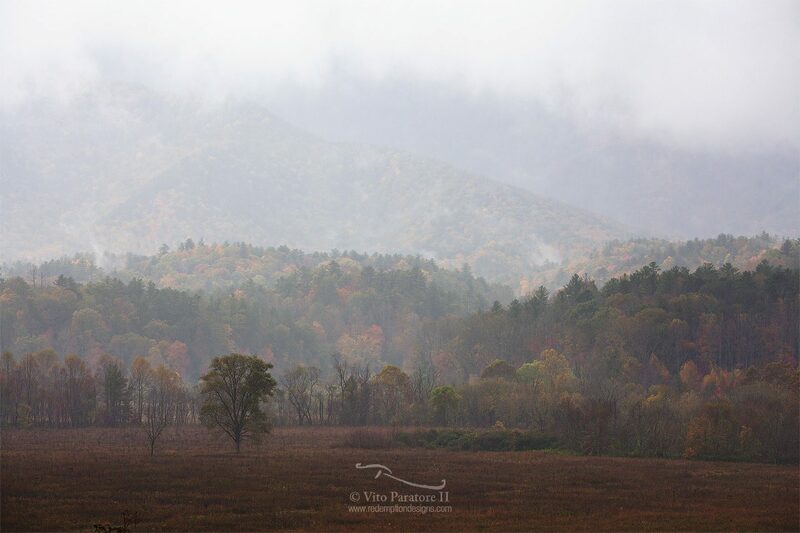 The second day in Cades Cove gave beautiful, saturated fall color, fog, and this dramatic view of the valley.